Sukup Manufacturing Co. doesn’t just talk about innovative ideas to help you dry grain more efficiently, we actually deliver. Sukup holds more than 80 patents and 13 AE50 Awards - more than any other grain dryer manufacturer. Sukup Grain Dryers alone have earned five AE50 Awards; Quad Metering Roll System, Grain Cross-Over™ System, QuadraTouch™ Controls, single phase dryers, and modular tower dryers. 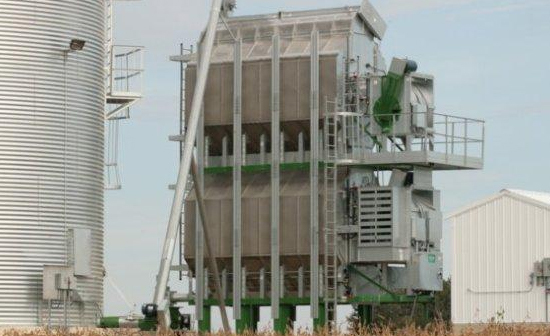 All five innovations have lead to more efficient grain drying.